This is a website supporting community governance in Christchurch City. There are over 80 active residents' groups in the city contributing significantly to healthy community governance in the area. The idea for a federation was presented to the April 2012 forum by Jim Candiliotis, President of the Federation of Wellington Progressive and Residents’ Associations. 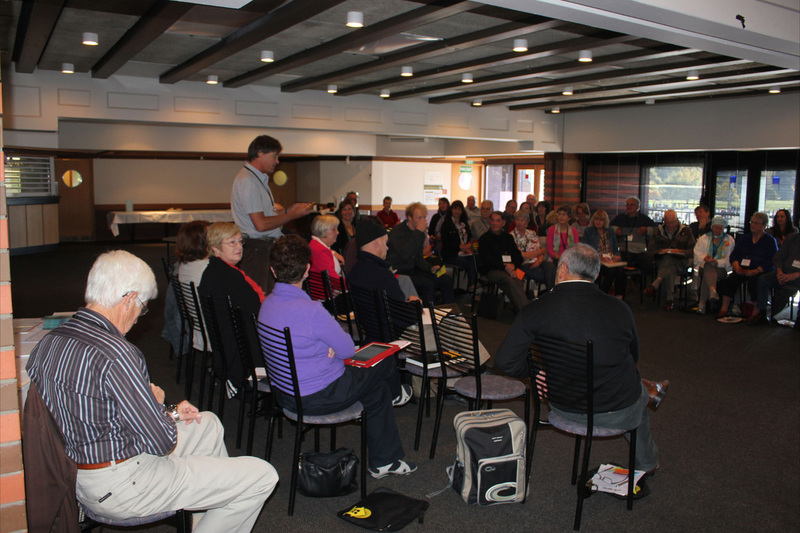 Over half of the active residents’ groups in Christchurch were present and delegates voted unanimously to investigate the establishment of a federation. Also present were representatives of Christchurch City Community Boards, the Office of the Ombudsman, and the Draco Foundation. The forum was supported by the Christchurch Diocesan Earthquake Recovery Fund, the New Zealand Banking Ombudsman and the Commissioner for Financial Literacy and Retirement Income. The delegates decided the core business of the Federation should be to boost communication and networking amongst the residents’ associations in Christchurch; support member groups with training, resources, advice and information; be an additional channel for information between the community governance sector (residents’ groups) and central government, local government and commerce; undertake research and publish the results; provide informed commentary to media where prudent, and; promote the role of residents’ groups to the wider public. In addition a sixth theme – the federation of residents’ groups in the City – was examined. 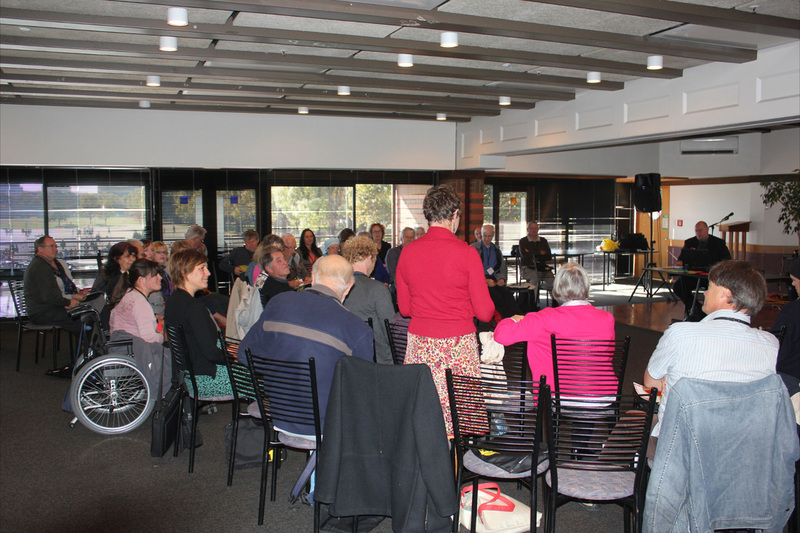 Discussion around the federation of residents’ groups in Christchurch focused on what such a body could provide its membership, and the scope within which it would operate. Coordination of multiple and discrete activities that have a common outcome, purpose or methodology. Media release (17 Mar 2012) "Christchurch City Residents Associations Meeting to Discuss Future"
Media release (10 Feb 2012) "Residents’ Groups of Christchurch to Federate"